South island's beautiful Queenstown on stunning glacial Lake Wakatipu and bordered by the beautiful Southern Alps. Seeing The Remarkables (mountain range) for the first time upon landing in Queenstown is something I will never forget. 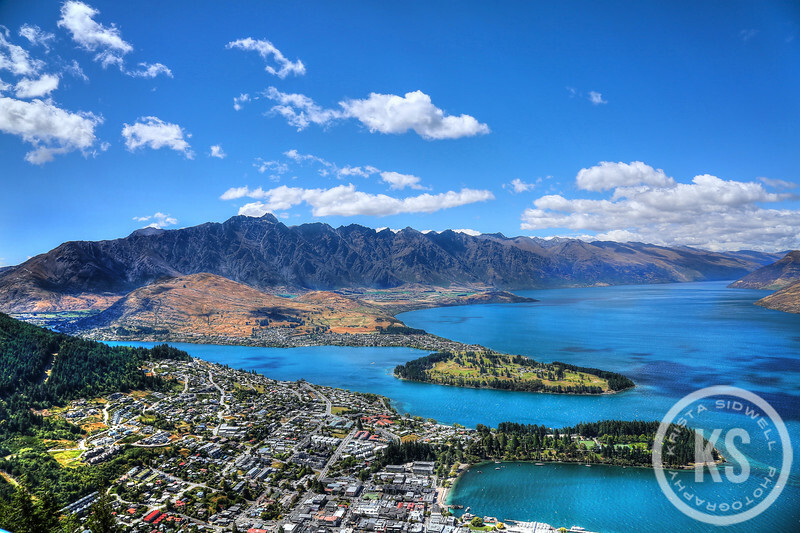 Queenstown, New Zealand, was one of my favorite places during our visit.